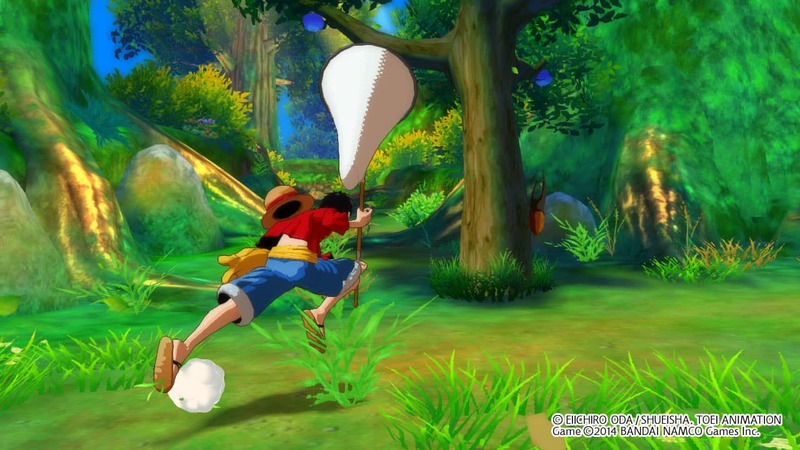 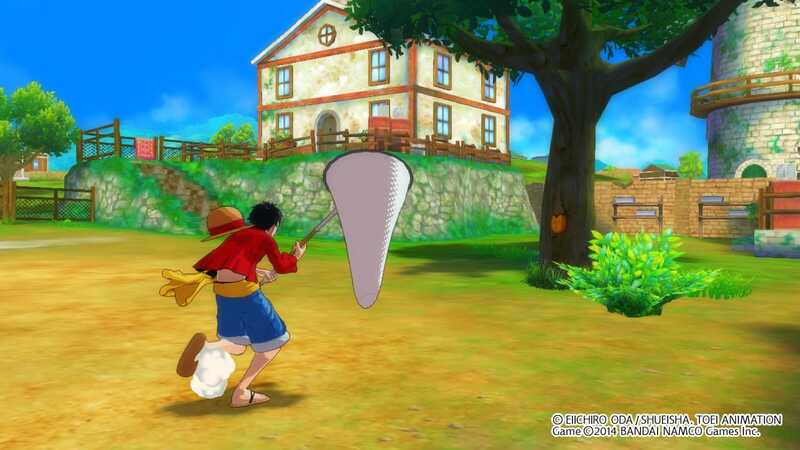 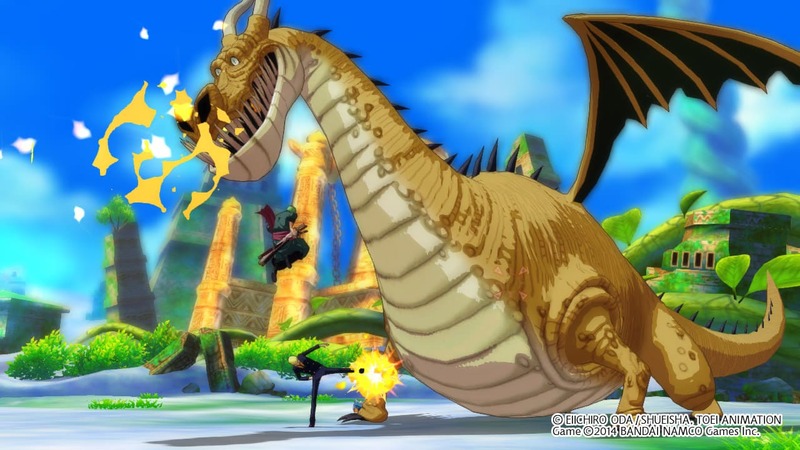 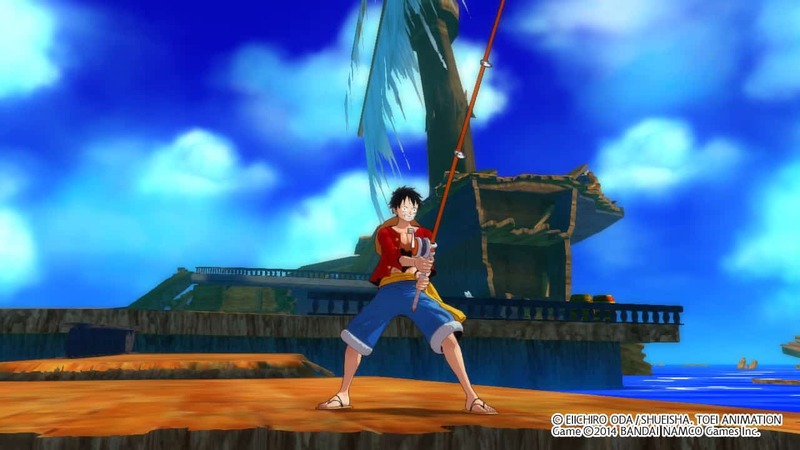 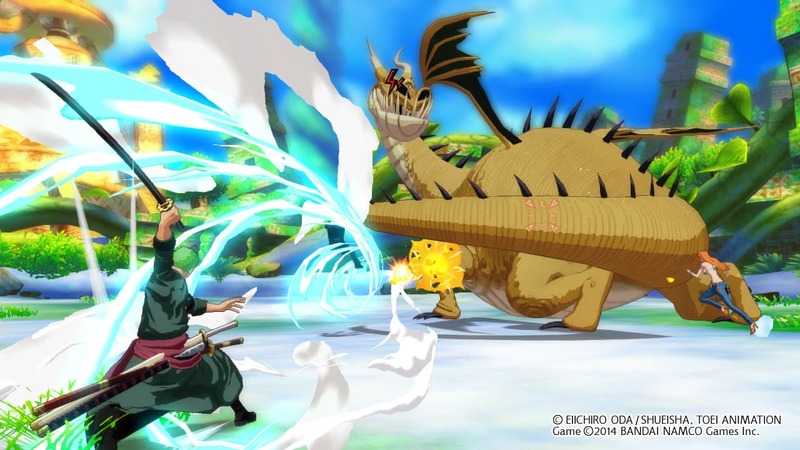 Bandai Namco have announced the availability of two new downloadable content packs for One Piece Unlimited World Red. 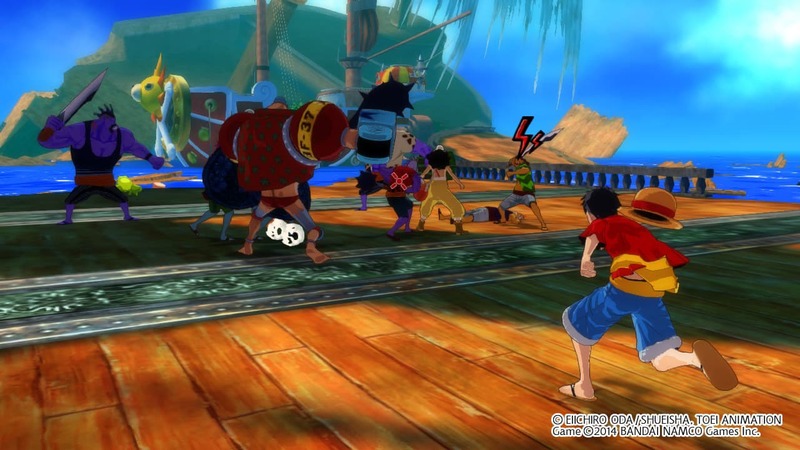 These extend the game in different directions, with the ‘Robin Swimsuit Pack’ providing a new costume for the Straw Hat Pirates’ archaeologist and an additional quest in Sky Island Flash. 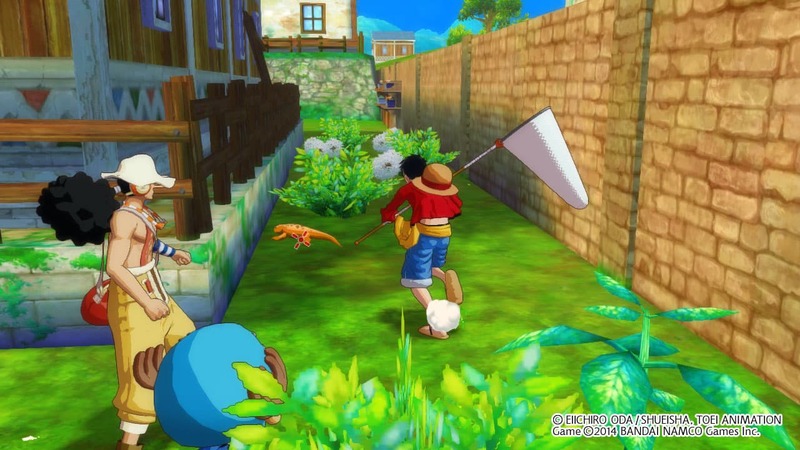 Whereas ‘Quests for Bugs and Fish’ comprises of three new quests for you to tackle, with Kings of Wildlife letting you catch a wide variety of insects, Legendary Beetle tasking you with searching for a legendary bug, and Lord of the Seas inviting you to fish for a majestic sea beast. 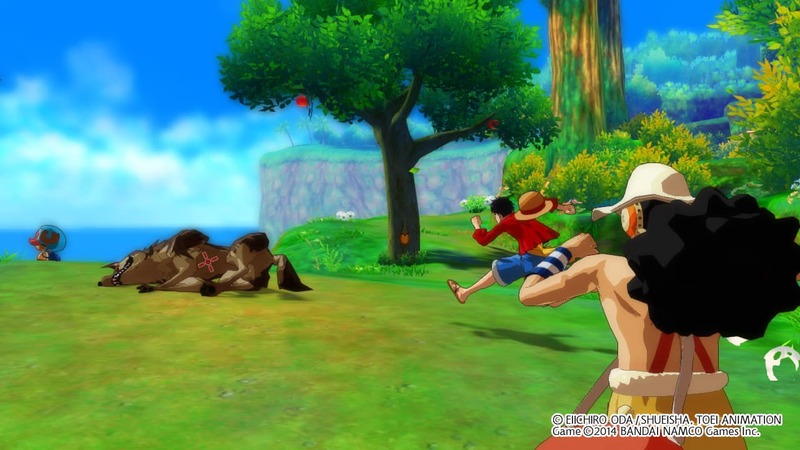 One Piece Unlimited World Red is now available for Wii U and 3DS across North America and Europe.